The kind of hope that each day holds fresh promise, opportunities to make a difference, the hope that – even in the face of challenging times – there is always a greater good. Hope that doesn’t involve naivete or delusion, but a basic belief in life and humanity. 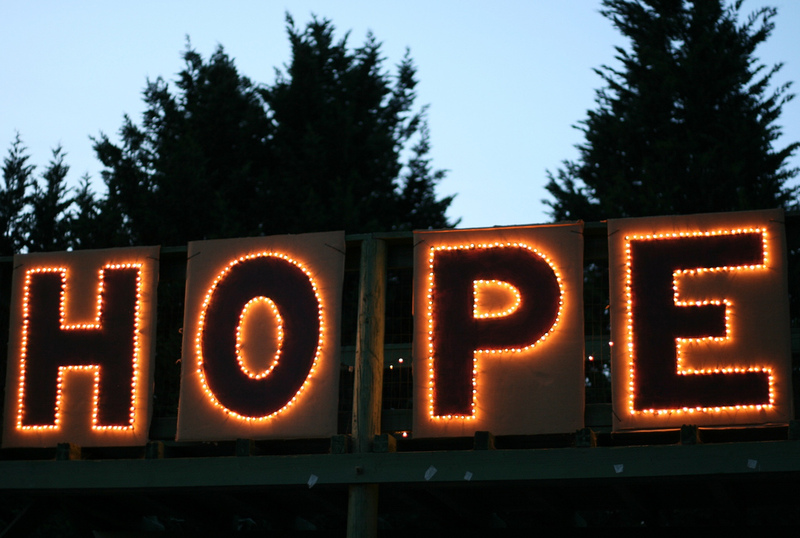 This week, given the events that have taken over the news, and with the advent of the holiday season, I am making the Monday meditation about hope, and the role it plays in our lives. Hope can mean to expect, to trust, to anticipate, to wish, to look forward to, to desire. But how does it resonate with you today, this week? 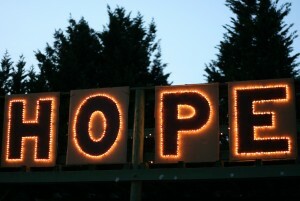 What image or images comes to mind when you say the word “hope”? I have many hopes today, but I will share this one: I hope that everyone is able to find peace in their hearts this holiday season. Friendly smiles, kids laughing – these make me think of hope. I love that, Kat. Right after I posted this, I heard a toddler giggling uncontrollably in a coffee shop and I thought much the same thing:) May we always be full of hope.